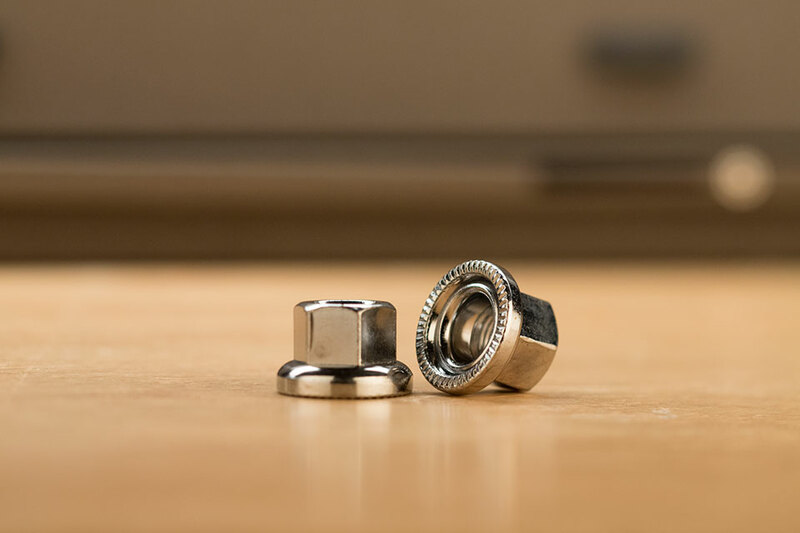 Replacement nuts for bolt-on axles with integrated rotating washers. 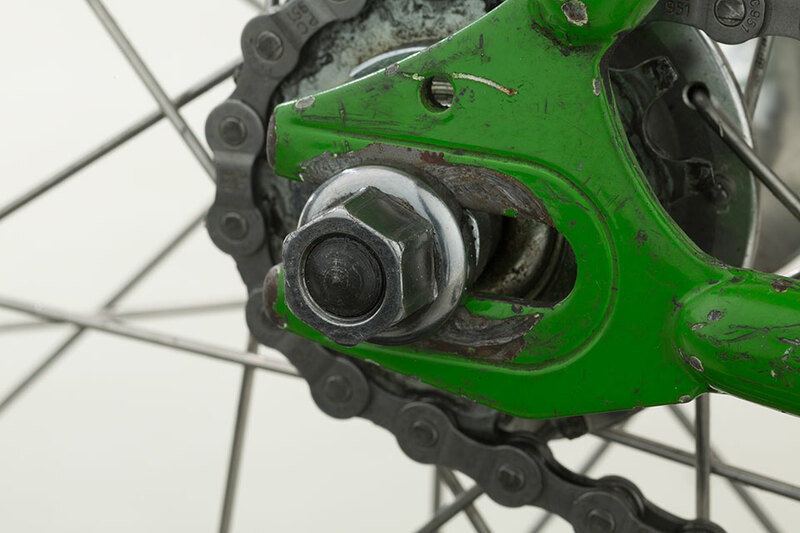 Rotating washers help to keep your wheel securely in your dropouts while you tighten it down. These are a must have item if you have a bolt-on wheel! Outside diameter of the washer is 22mm.